Being one of the smaller states in the United States, Rhode Island, has one of the highest car taxes. Another main issue with the car tax is that the amount imposed on drivers changes depending on where you live. The tax ranges from $60 per $1,000 spent on the vehicle to $9.10 per $1,000 in other cities. The difference in tax adds up if you buy the same $20,000 car but pay over $1,000 more in taxes. Providence Rhode Island is one of the main cities that experiences the $60 per $1,000 spent tax rate. Sen. Frank Ciccone, Democrat from Providence, has proposed a bill to set a flat car tax rate for the entire state of Rhode Island. Ciccone is proposing a $29.10 per $1,000 tax because that is the current average for the state. The senator went into more detail when posed with concerns over the lack of tax funding if the rate is lowered. The increased income from the cities that were experiencing lower than average rates would have part of their new tax surplus be given to offset the lack of revenue for other cities. The new tax rate will be well below that of many other states. Most states have a flat rate of 5-6.5%. 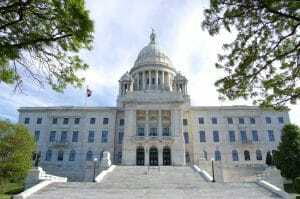 Sen. Ciccone’s proposed tax would make Rhode Island’s tax just 3%. 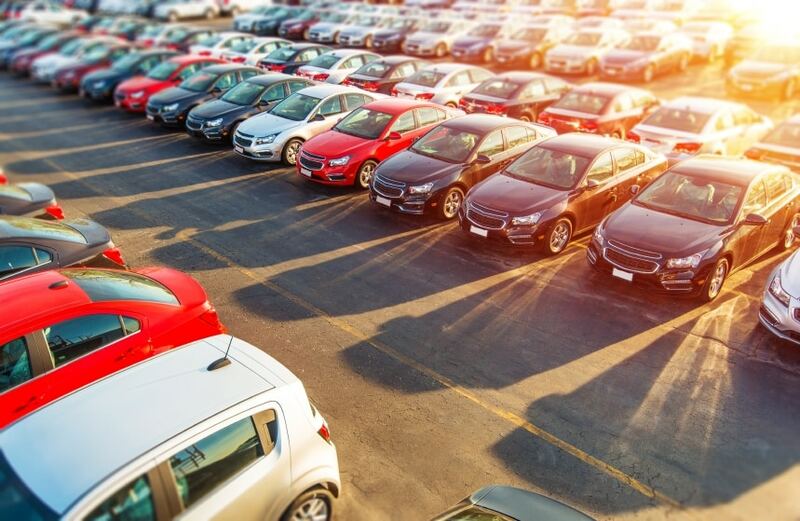 If approved, this could lead to a difference in taxes by up to $900 on a $30,000 car. Some residents of Rhode Island aren’t as happy about a statewide tax rate. Residents of smaller towns don’t feel like they should be paying for the activities of the major cities like Providence.